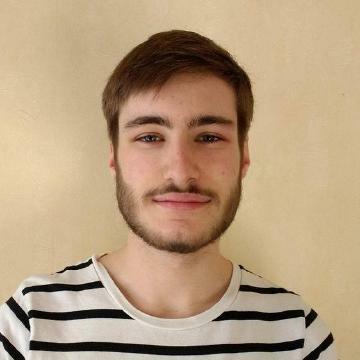 My name is Guillaume Launay, I'm a junior web developer. I come from Nancy in France where I study cumputer sciencies. I am currently working for Articom and in particular on C'KADO, a platform selling online gift voucher. I am young graduate of a bachelor degree in computer science, I love programming and new technologies. 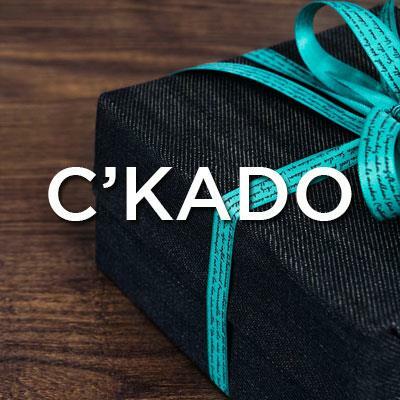 During my internship at the end of the second year of DUT, I developed a platform selling online gift voucher named C'KADO. I was accompanied by a project manager, a graphic designer and an integrator. At the end of my internship I was hired in student contract to continue the development of the project. As a volunteer firefighter, I learned to work as a team and dialogue with people. I also had many first aid diplomas. Learning Object-orienting programming in different language and system administration. General matters like English, mathematical, law and economy. Specialty engineering, option computer science and digital science. Check Out Some of My Better Works. Gift voucher sales platform for small merchant, you can find merchant by name adress or city and with geolocation. 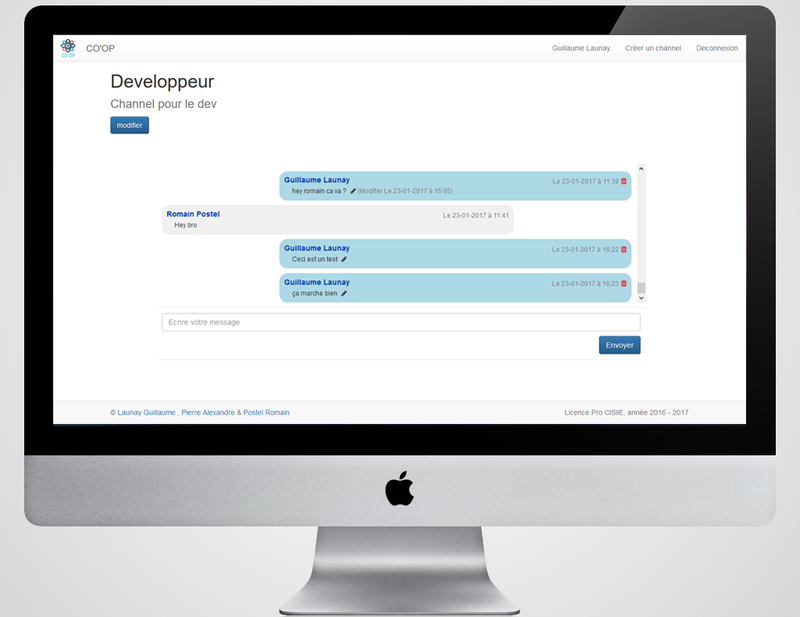 Generation of pdf and sending of mail automatically. 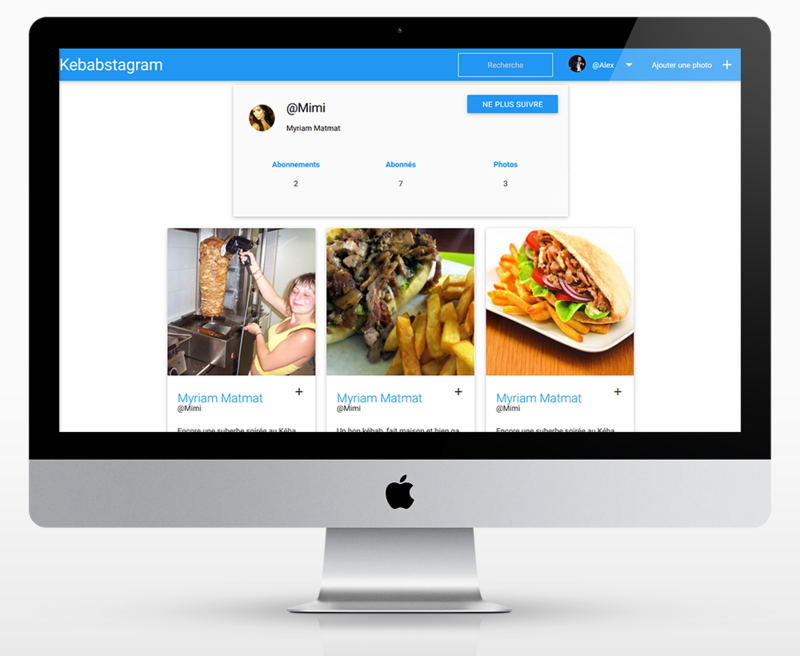 Dashboard for merchants to see sales, invoices, statistics and promote their sales module on social networks. Developed with MVC pattern: framework Slim 2.0 and Eloquent, payement method with Braintree (Paypal compagny) and MangoPay. 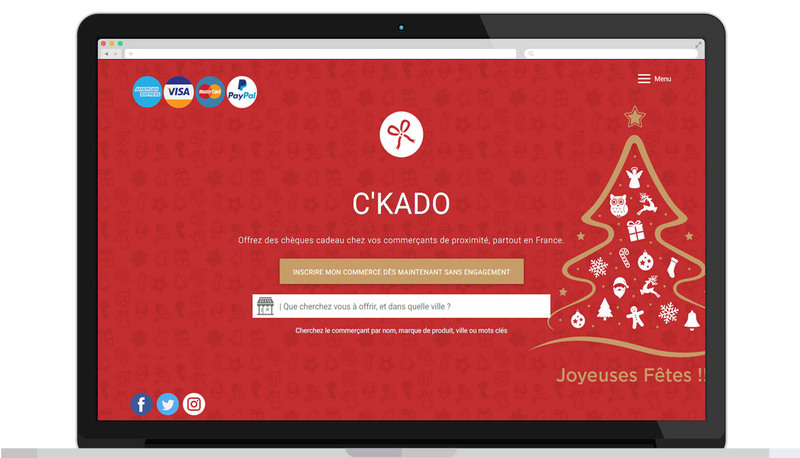 Currently c-kado.fr is online and work very well. 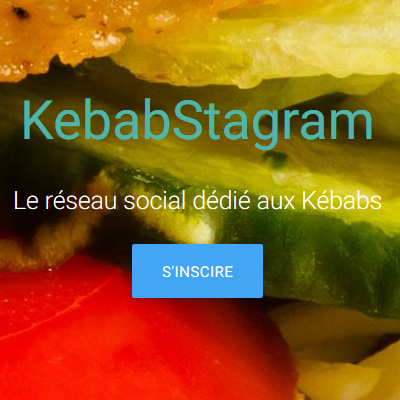 KebaStagram is a school project developed by group of four, it's like Instagram but for Kebab's lover, you can post pic with tags, follows other users, like and comment pics, and more. Developed with MVC pattern: framework Slim 3.0, Eloquent and Twig. 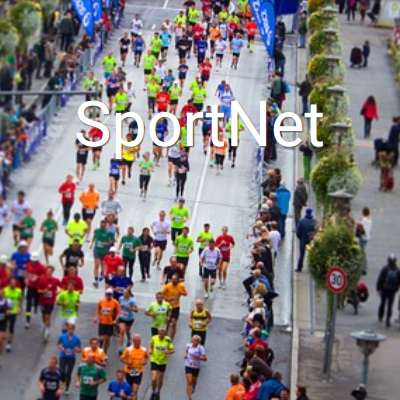 SportNet is a school project developed by group of four, it's a platform to manage sport event, There are two types of users: the participants and the organizer. Participants can register single or with a group for events and see their results. 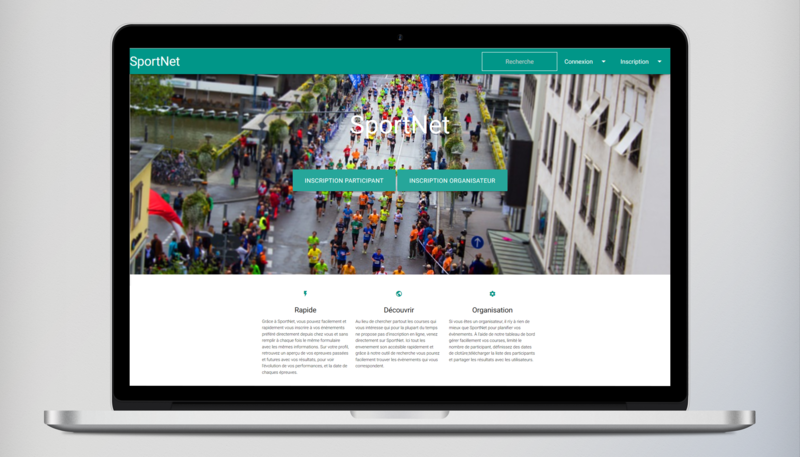 The organizer can create events and follow the registrations, and many other features. Developed with MVC pattern: framework Slim 3.0, Eloquent and Twig. 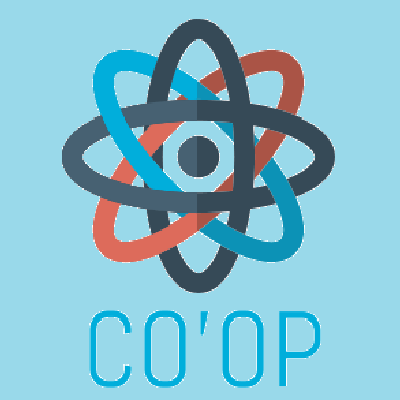 CO'OP is a school project developed by group of two, it's a platform to chat with team based on an REST API, user can signup to the team, create channel and chat in channels. Once in the channel users can post messages in chat. If you wish to contact me for more information don't hesitate to fill this form and I will answer you as soon as possible.